Six months into the Volkswagen diesel scandal, the company still hasn't reached an agreement with regulators on how it will recall nearly 600,000 affected TDI cars in the U.S. But things didn't look so bad in Europe, at least for a while. VW previously said that a fix for some of the affected vehicles sold there had been approved, and that it would begin a recall in January. But in Volkswagen's home market of Germany, that recall is being delayed because the planned fix results in higher fuel consumption, according to Automotive News Europe (subscription required). 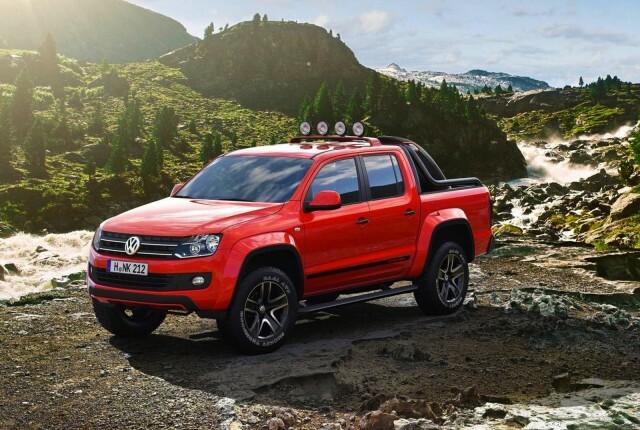 VW began recalling Amarok pickup-truck models equipped with 2.0-liter four-cylinder TDI engines in January. It was supposed to be the first stage of recall for 8.5 million affected Volkswagen, Audi, Skoda, and Seat models in Europe. 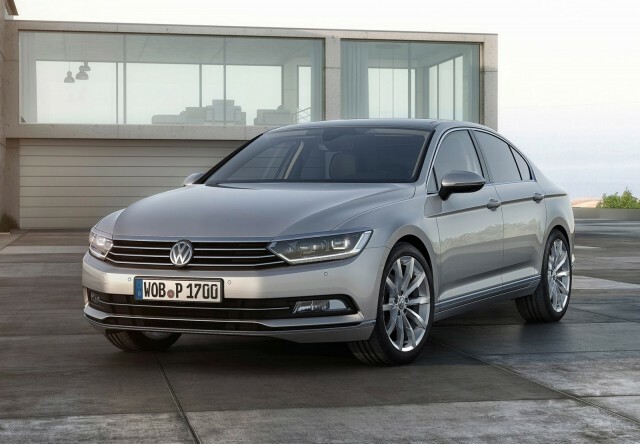 Now, a second phase involving 160,000 Passat mid-size sedans has reportedly been halted. A VW spokesman confirmed the delay to Automotive News Europe, but denied that it was because of fuel-economy issues. It's been assumed since the beginning that lower fuel economy could result from any fix that successfully lowers emissions. ALSO SEE: VW diesel scandal now 6 months old; what have we learned? Rather, the VW spokesman said, Germany's Federal Motor Transport Authority (KBA) is conducting additional checks. Those checks were scheduled to have been completed by Easter, but likely won't be finished until this week or the next, the spokesman said. A decision by the KBA to replace Volkswagen technicians with independent ones partway through the process also contributed to the delay, he added. 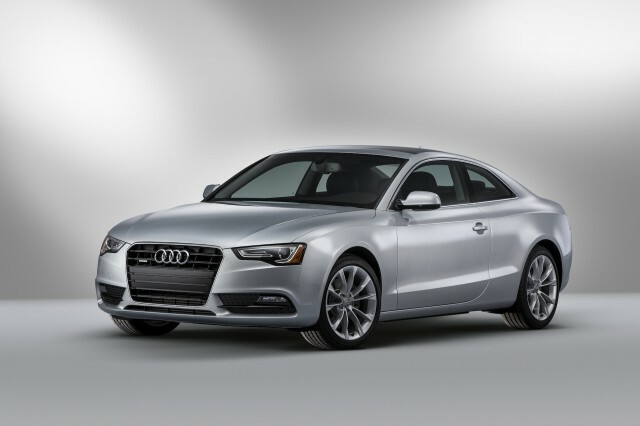 There are 2.5 million cars in Germany with "defeat device" software that need to be recalled, equipped with 2.0-liter, 1.6-liter, and 1.2-liter TDI engines. 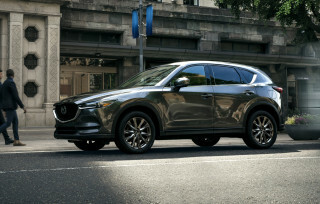 The 2.0-liter and 1.2-liter cars will get software updates only, while 1.6-liter cars will require a software update and the installation of a piece of mesh to regulate airflow. If VW can get things back on track, the next German recall will involve the Passat mid-size sedans, followed by 90,000 Audi A4 and A5, and Skoda Superb models. The affected Seat models will be dealt with in a separate recall. Following KBA approval of the modifications in Germany, Volkswagen will begin recalls in other European Union states. 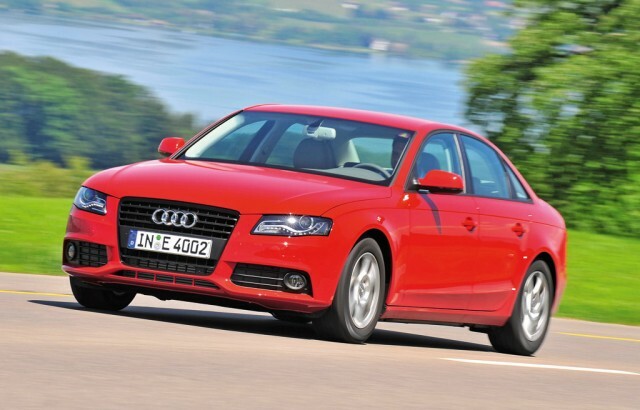 Meanwhile, VW has until April 21 to come up with a recall plan for U.S. TDI vehicles. The company and regulators already missed a March 24 deadline set by a U.S. District Court judge, after months went by with little apparent progress. A proposal for Volkswagen and Audi models with 2.0-liter four-cylinder engines was previously rejected by the California Air Resources Board and U.S. Environmental Protection Agency, because it lacked detail on the effects of the modifications on performance and fuel efficiency. A second proposal for VW, Audi, and Porsche vehicles equipped with 3.0-liter V-6 engines was submitted earlier this year, but hasn't been approved by regulators.